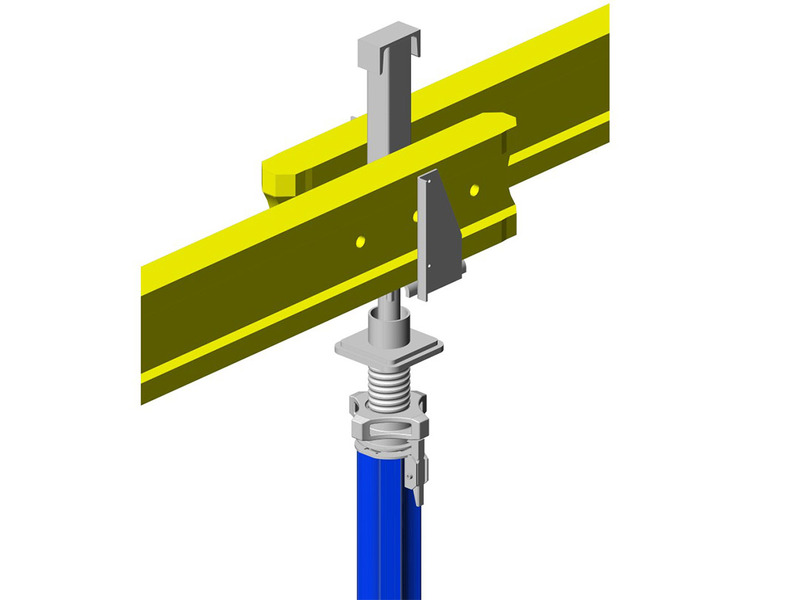 - The AES is an integrated system for early striking; it allows the stripping operation to be predefined. - The AES drophead has a quick lowering function for minimizing damage when striking. - It keeps the concreted slab supported and the props stables during formwork removal. 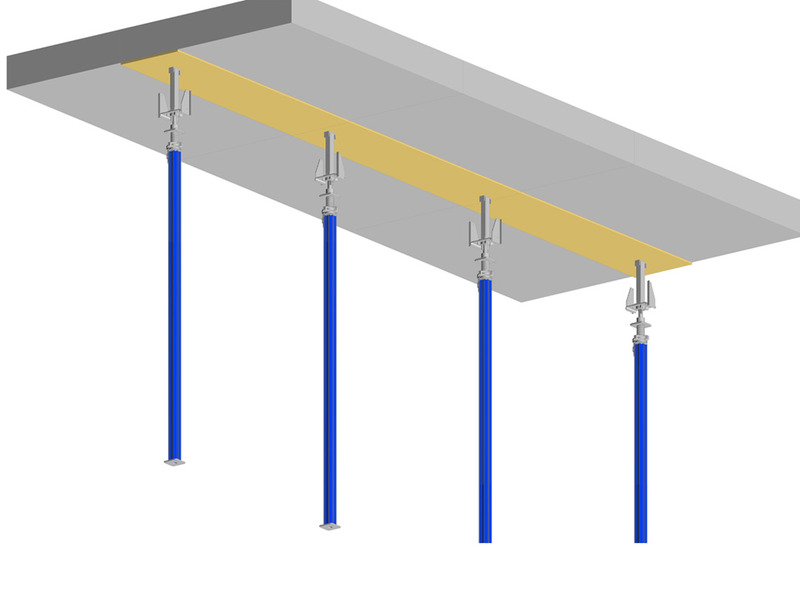 - The drophead principle allows “early striking” after 1 day depending on the slab thickness and the concrete strength.